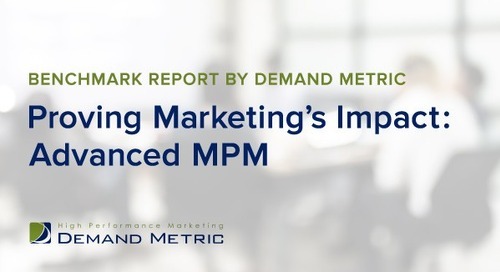 This report overviews the stages organizations go through to optimize Marketing Performance and outlines specific actions marketers must take to advance. Original research benchmarking how companies run the business of marketing. 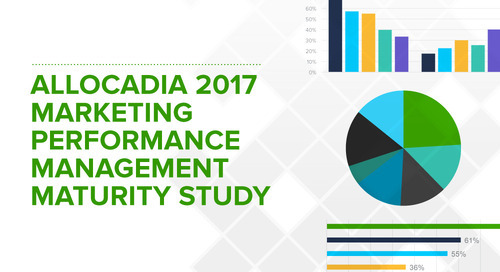 Learn how and why CMOs who master Marketing Performance Management (MPM) are better equipped to make decisions that drive revenue. This white paper by IDC's Kathleen Schaub profiles 10 CMOs to get their perspectives on the growing importance of customer centricity for marketers.